We would like to see where you use LuxSci. 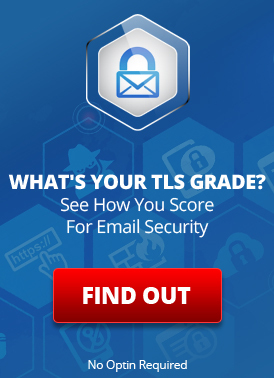 Up to $175 US – paid via check, paypal for credit to your LuxSci account. 3 Winners to be selected. LuxSci: Pull up LuxSci email or web site (even just the https://luxsci.com home page) on your mobile device, tablet, or laptop — you don’t have to be a LuxSci user to show LuxSci’s web site on your phone. 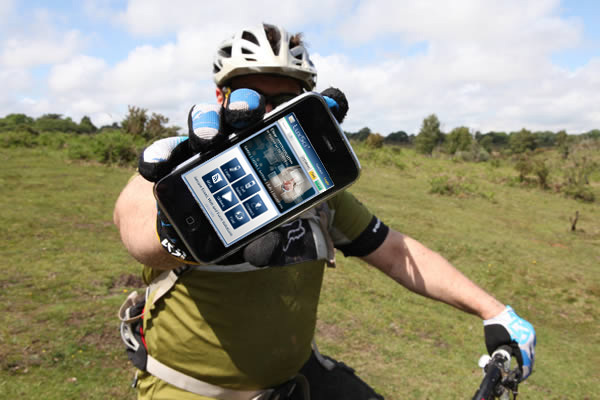 Picture: Have a picture taken of you with your device where ever you are using LuxSci. facebook: Post that picture to LuxSci’s facebook page and Like LuxSci on facebook (if you do not already). The contest lasts from Thursday, September 26th, though the end of the day on November 1st, 2013 (so you have a chance for a Halloween shot). LuxSci staff will vote on the most creative and interesting pictures in unusual places (which are also in good taste). If you add an interesting story as a comment to the picture, that can also help boost your chances! LuxSci must be visibly displayed on a device shown in the picture, e.g. It will be up to LuxSci to determine if the representation meets the intent of these guidelines. You do not have to be a LuxSci customer: Anyone 18 years old or over can be eligible. The same person can win multiple prizes with different pictures. Submission of pictures that are in poor taste, contain inappropriate content, etc., may be removed and disqualify you from this contest and future contests. It is LuxSci’s sole discretion to determine if a picture meets this criteria. Submissions must be posted to LuxSci’s facebook page no later than midnight Eastern Time, November 1st, 2013. The winner must “Like” LuxSci on facebook. LuxSci employees and their family members are not eligible to win … though they are welcome to also post pictures. By entering this contest, you grant LuxSci unrestricted rights to use the submitted pictures in any way that LuxSci deems fit. We will, however, not include any names or other identifying information (not already present within the pictures themselves) with these pictures when used in any public venue. We will announce the winners and post copies of their photos in our LuxSci FYI blog before November 15th, 2013. A link to that will also be posted on Twitter and facebook, as usual. The winner can then contact us and let us know the best way to pay them. Note that Twitter and facebook rules restrict us from directly informing the winner using those sites. This entry was posted on Thursday, September 26th, 2013 at 12:24 pm	and is filed under LuxSci Insider. You can skip to the end and leave a response. Pinging is currently not allowed.